This two-month challenge (April 1 – May 31) is an official team event and each company can field a roster of up to 10 participants. While we’re having a great time participating in the Games, we also want to make sure that we’re examining our overall health and well-being. This is where the Healthy Living Challenge comes in. While bowling and playing basketball is fun, so is living a long and healthy life! 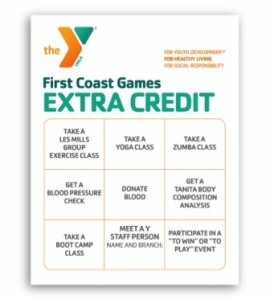 Points will be awarded for company participation in health assessments, various workouts and activities at First Coast YMCA branches. Points for the Pre & Post Screening and the PhYsical Activity Card are based on employee participation. Bonus Points will be awarded to the top three teams with the highest average percentage body weight loss. Each will follow the breakdown below. Pre & Post Screening Bonus: 1st-15 pts., 2nd-10 pts, 3rd-5 pts. *Max points for Winning Team is 45 pts. Based on the order of finish for the Average Percentage Body Weight Loss, teams will earn additional bonus points. This year, you can also earn bonus points toward the Healthy Living Challenge by completing the 9 activities featured on our phYsical activity cards. 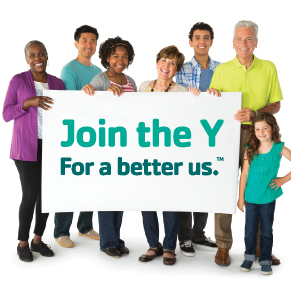 This is a great way to find something new to try and connect with others at the Y. As you complete the activities, make sure that they’re initialed and dated by YMCA staff. Completed bonus point cards must be brought to the post-screening to be redeemed for points to count toward Team Totals. These classes are a great way to progress during the course of the games into more challenging classes and can be found at almost every one of our branches. 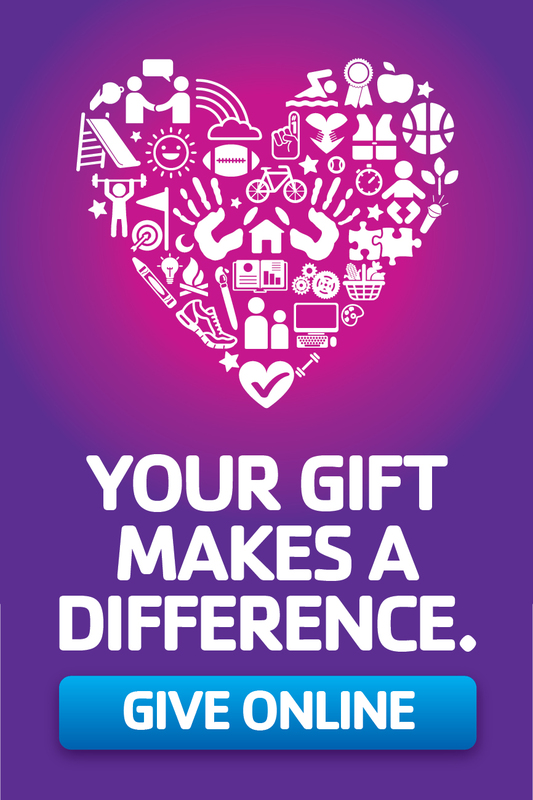 You can also get connected with some of the powerful technology we offer at the Y. Our FastForward Fitness program will help you jumpstart your wellness journey, whatever level you’re at, and reward you as you make progress. It’s powered by ActivTrax, which is proven to make you four to six times more likely to reach your wellness goals. ActivTrax takes the guesswork out of getting fit by giving you a new workout each time you log in and tracks your progress while guiding you towards better health. You can also take advantage of Preva, a state-of-the-art software designed to personalize your cardio experience and built to help you succeed along your own personal fitness path. Download the mobile Preva app for iPhone and Android today.